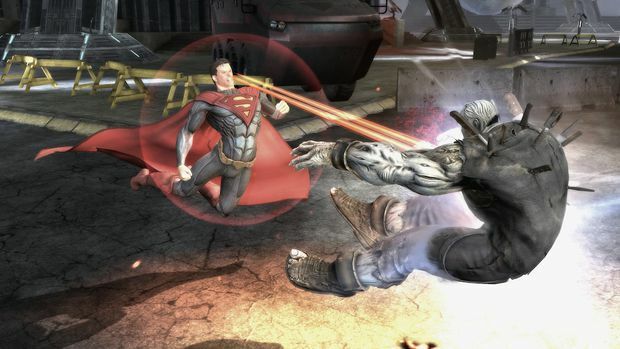 Ed Boon took to Twitter to divulge some information on an upcoming Injustice: Gods Among Us patch, which will be arriving on October 1st. Boon states that full patch notes will be given out on September 24th, which will detail every change to individual fighters. As a taste, here are some of the buffs that are coming to Ares, a character many considered to be underpowered. After the use of the same few characters at EVO 2013, it's nice that Injustice is getting re-balanced, as it's a pretty fun game that deserves longer legs.